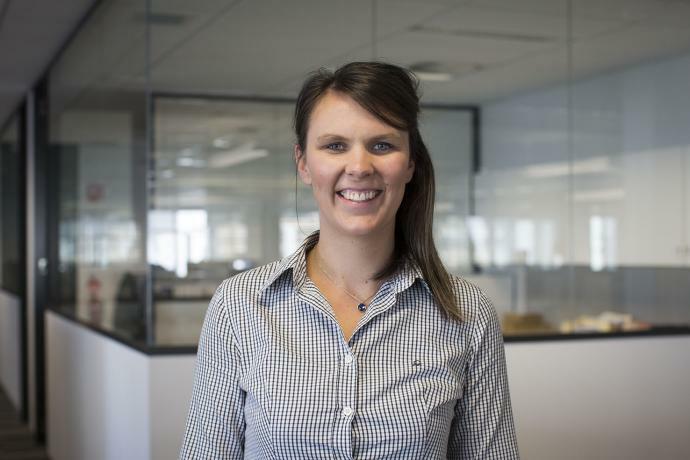 Vaughan Constructions has announced Senior Contracts Administrator Alexandra Lee as the company’s official delegate to the National Association of Women in Construction (NAWIC). 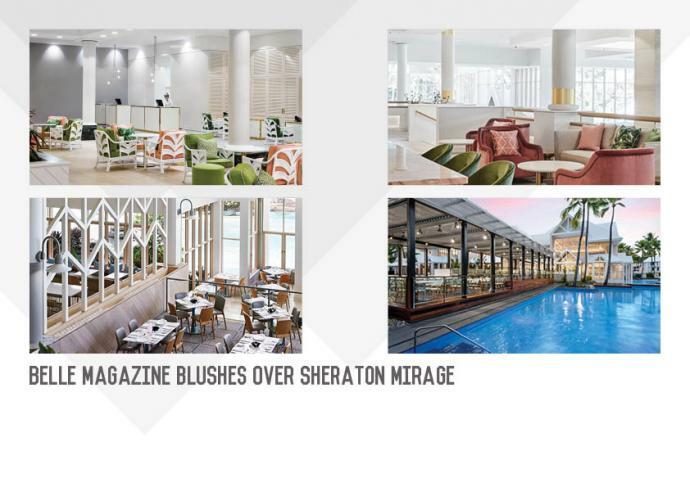 Leading Australian interior design, art, architecture, entertainment and travel publication Belle Magazine, is fawning over the new look Sheraton Mirage Port Douglas. 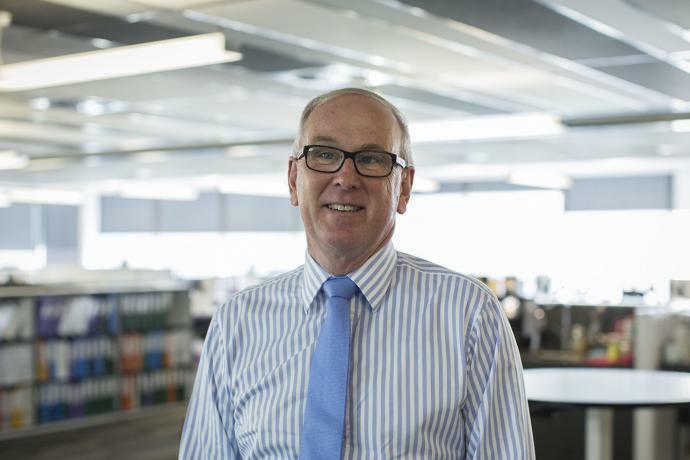 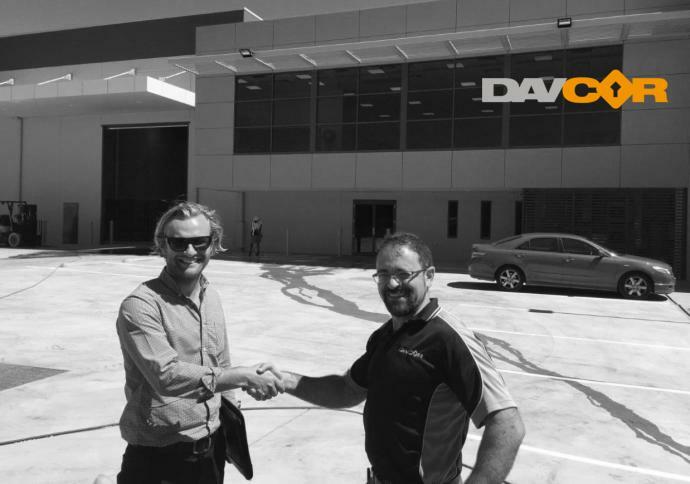 Vaughan Constructions congratulates our own Independent Chairman Richard Garvey on his most recent appointment as Hawthorn FC President. 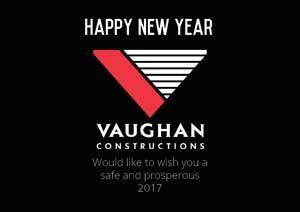 Vaughan Constructions wishes you a Happy New Year! 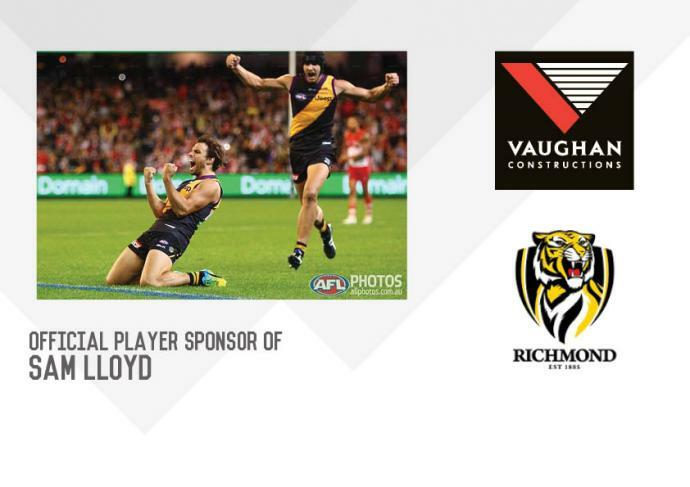 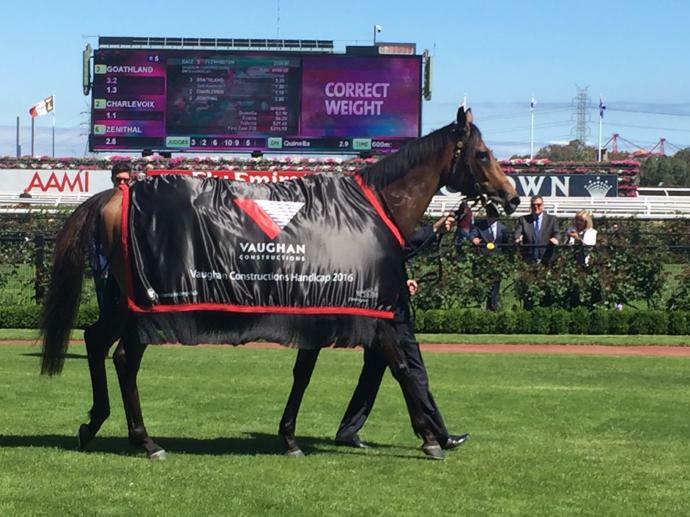 Vaughan Constructions will continue their support as the official player sponsor of Richmond Club favourite and former employee Sam Lloyd, for the 2017 season.